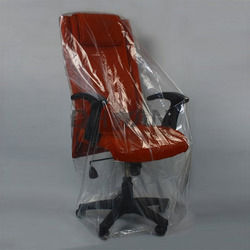 Offering you a complete choice of products which include furniture packing bags, dry cleaning poly bags, magazine packing covers, hm garbage bags, hanger poly bags and garment poly bags. We are the leading manufacturers and suppliers of Furniture Packing Bags. 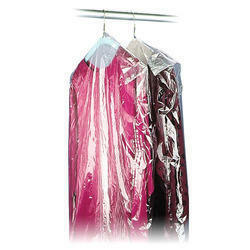 We are the leading manufacturers and suppliers of Dry Cleaning Poly Bags. We are the leading manufacturers and suppliers of Magazine Packing Covers. 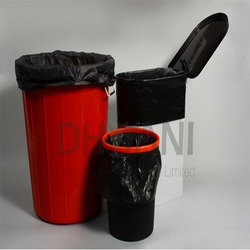 We are the leading manufacturers and suppliers of HM Garbage Bags. 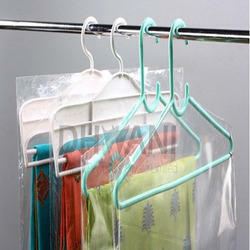 We are the leading manufacturers and suppliers of Hanger Poly Bags. 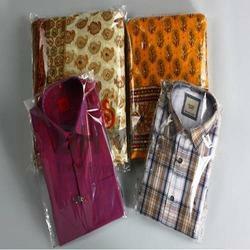 We are the leading manufacturers and suppliers of Garment Poly Bags. 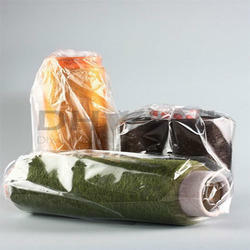 We are the leading manufacturers and suppliers of Yarn Cone Bags. 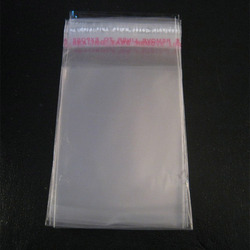 We are the leading manufacturers and suppliers of Anti Static Bags. We are leading manufacturers of Self Adhesive Bag.